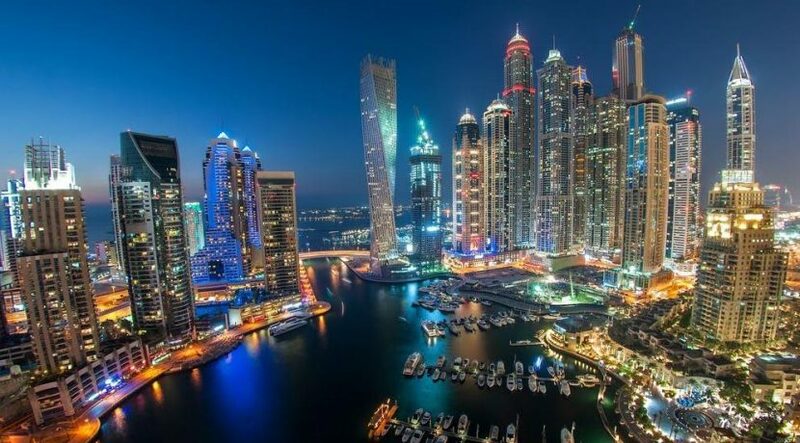 Apartment rents in Dubai have been adjusting over the past few months, making larger units earlier unaffordable within the reach of many residents. The most common upgrade for tenants around the world is moving up to a 1-bed unit from a studio apartment. But as much as the rents in Dubai may have decreased, many would still find a suitable 1-bed apartment hard to locate. For those facing the problem, Bayut has devised a list of areas where 1-bed apartments can be rented for the lowest price. Considering the average rents for the month of July 2016, International City offered the most affordable 1-bed units from among popular residential localities in Dubai. An average 1-bed unit in the locality cost around AED 48,000 to rent for a year. International City is one of the most populous residential communities in Dubai and is set apart by myriad affordable options in all bed categories. Commuting to and fro the area is hassle free and the community has plenty of shopping marts, mosques, parks and restaurants. Although Al Nahda lies close to Dubai’s border with Sharjah, accessing it is fairly easy via the main Dubai-Sharjah Road. Average 1-bed unit in Al Nahda cost around AED 53,000 to rent in July 2016. The community makes for peaceful living quarters for families, who can enjoy their time out at the beautiful Al Nahda Pond Park or head out to several supermarkets for some retail therapy. Dubailand is becoming more popular with Dubai’s tenants with each passing month. The community offers a true residential experience away from the hustle and bustle of the city and is a safe locality to live with family and kids. The developer’s plans for the city are also something to look forward to as it envisions a number of recreation and entertainment facilities for the area. Average rent for 1-bed units in Dubailand hovered around the AED 55,000 mark in July. International Media Production Zone is situated along the main Sheikh Mohammed Bin Zayed Road and is perfect for people seeking peace of mind with affordability. One-bed units in the area cost an average of AED 42,000 to rent in July 2016. The north-eastern suburb of the emirate is famous for having an abundance of green spaces that are sight for sore eyes. The community has an abundance of quality residential options made further attractive by the serenity the locality offers to residents. The average rent of 1-bed apartments in Dubai Silicon Oasis in July 2016 was AED 61,000.